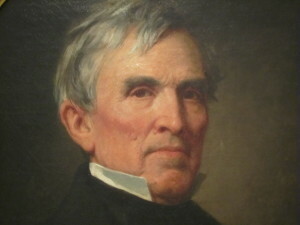 After Abraham Lincoln’s election in 1860, Crittenden desperately sought a compromise that would avert civil war by proposing a set of resolutions collectively called the Crittenden Compromise, which would have protected slavery but prohibited its spread beyond the current slave territories. This last-ditch effort to prevent the war failed, after which Crittenden worked successfully to save his state of Kentucky for the Union. One of his sons became a major general in the Union Army, while another served at the same rank in the army of the Confederacy.